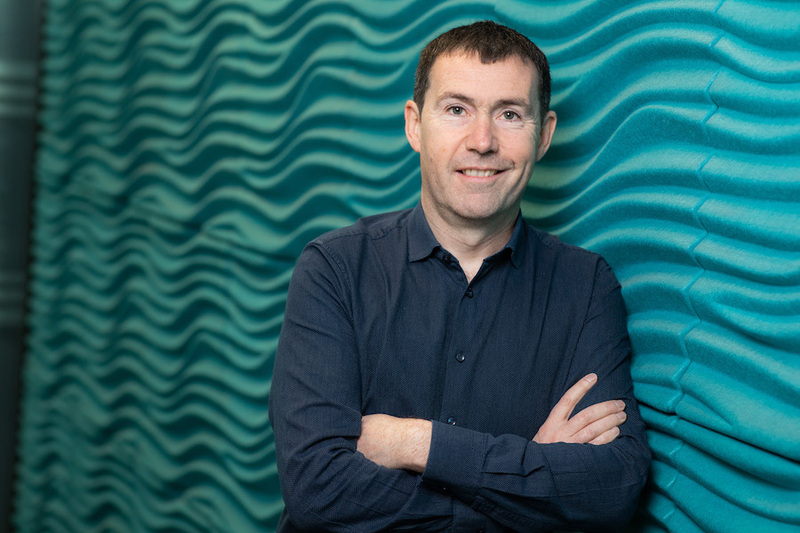 KBC Bank, Ireland’s digital-first bank, has announced the launch of their open Application Programming Interfaces (API) developer portal, inviting trusted third parties to use its portal to design and build new products and services to benefit its customers. APIs are a proven way to allow trusted third parties to access data such as account information, payment initiation and funds confirmation, which will in turn aid the development of innovative new solutions by external partners. The developer portal is a secure sandbox environment, simulating production, where developers can access mock data as part of the revised Payment Services Directive (PSD2), which aims to boost competition and encourage innovation across the industry. Under PSD2, banks in Europe must make customer data available in a secure manner and provide third parties access to their customers’ accounts. The launch of the developer portal will help KBC Bank meet the requirements of the directive and marks another step towards introducing more digital innovation and competition for payment services while ensuring high levels of security.